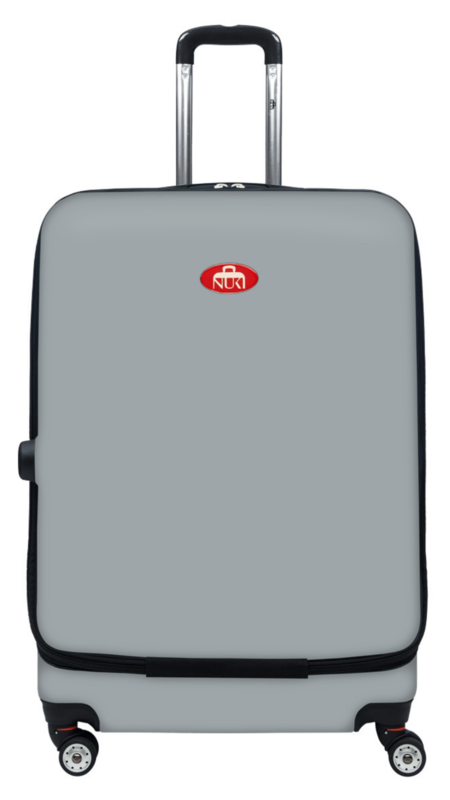 the world’s first patented “Front Opening” hard shell luggage. Use code: Spring50 to save 50% off now until April 28th. We have The Perfect Carry-On case $149, The Medium Check $199 and The Large Check case $249. Grab a Three Piece Set for $499. Our SOLID COLOR COLLECTION comes in 4 colors & is perfect for travelers looking for stylish luggage to add to their wardrobe. Our PATTERNS COLLECTION boasts 4 fun & timeless styles ready to stand out in the crowd. Our BOLD COLLECTION was designed for those who love to show off their wild side. These 8 designs will capture attention.